Did you expect to access the simulation on the simulation page? 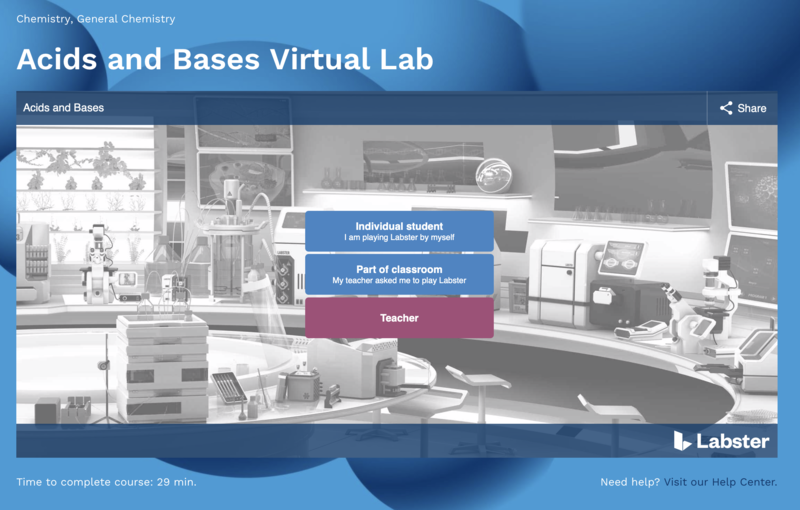 If you are used to playing the labs directly on the simulation page, please access this page. On January 2nd, we updated the login route on our website. This means you'll access the simulations you've subscribed to using the link above. You'll have access to all the simulations, just like before. Happy learning!